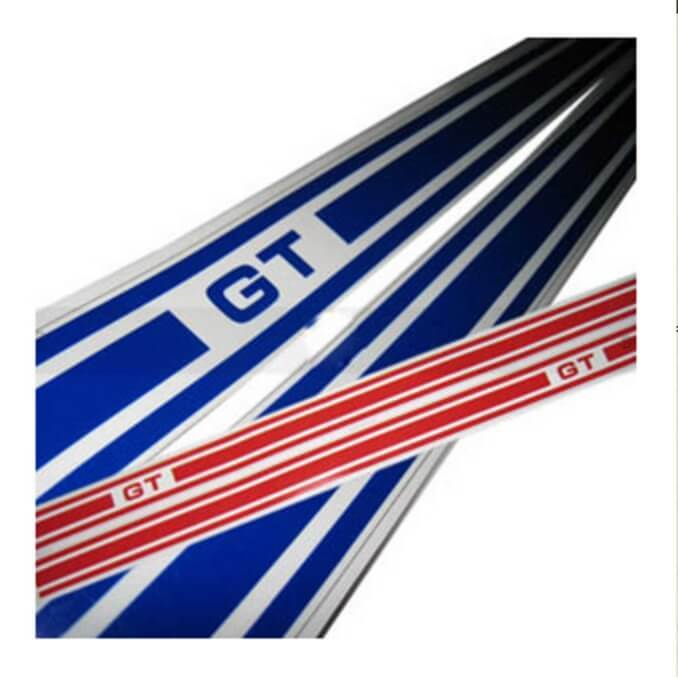 These racing stripes will make your GT go 5mph faster! Just kidding. They do look cool though. You may need to remove your US-market reflectors to install. Avaliable in black or white.